 The Orion XMC4102 Flash Storage Module is a flexible, rugged, high-performance mSATA carrier card that is capable of storing Terabytes of data using up to four 6Gb/s mSATA sites. 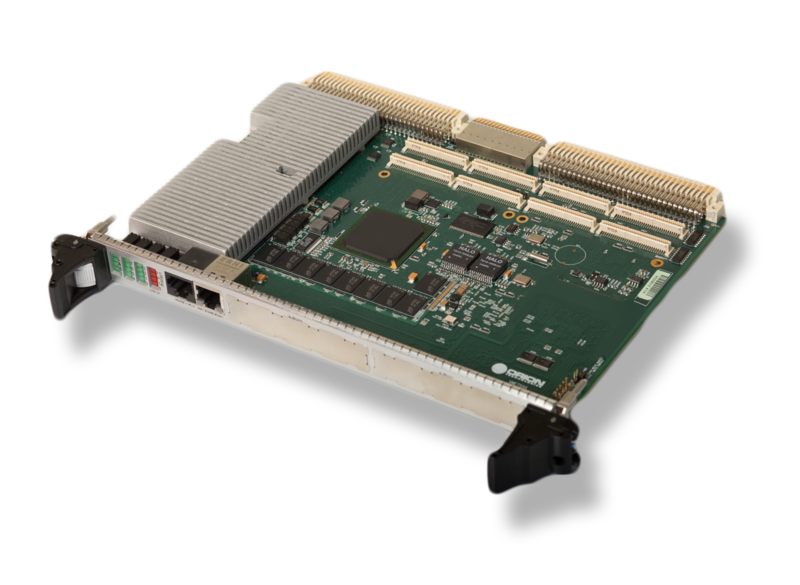 The XMC interface implements the VITA 42.3 standard to provide two 5 Gbps PCI Express 2.0 lanes. 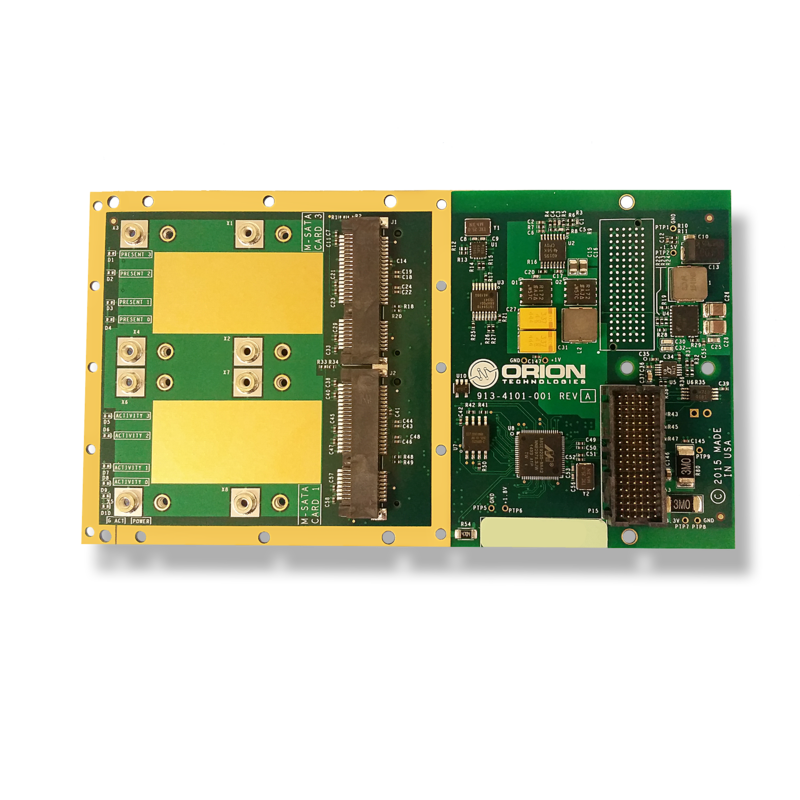 This allows simultaneous streaming of up to 1GB/s read and 1GB/s write data.